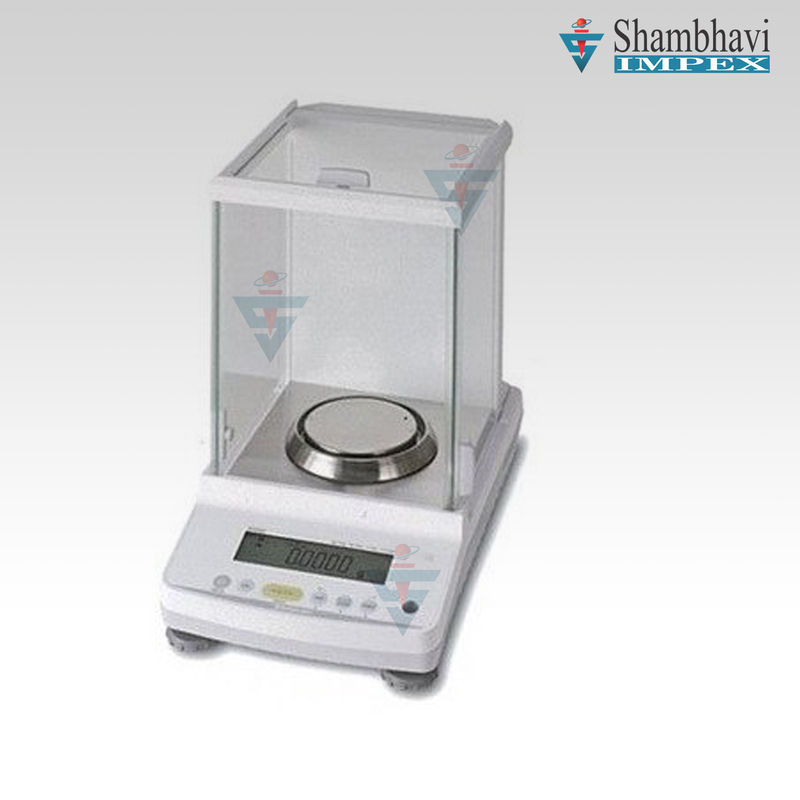 Analytical Balances : We are offering a wide variety of high quality Analytical Scales. 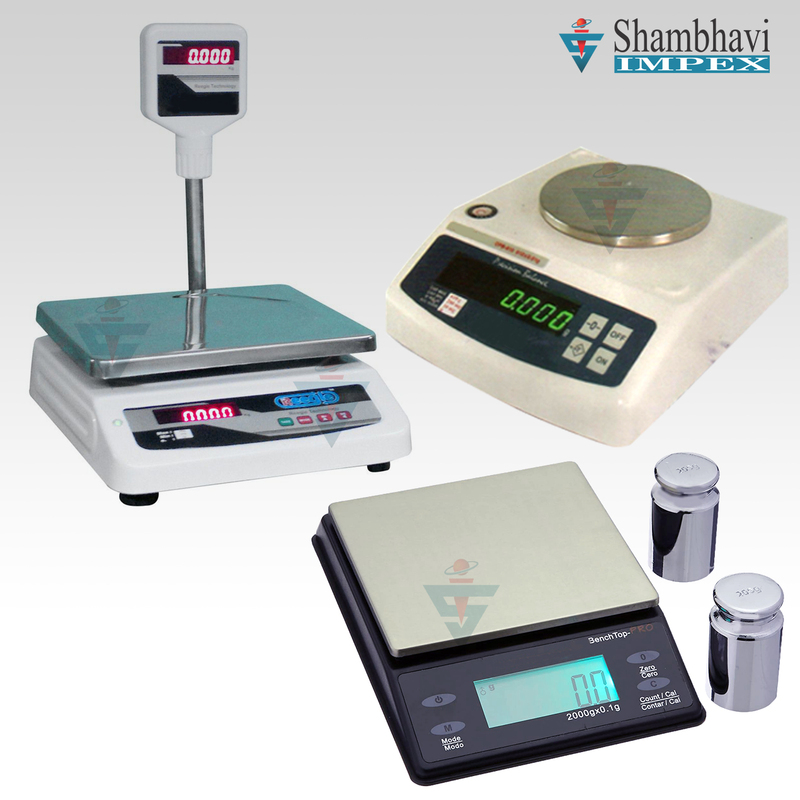 Our Analytical Balances are available in Motorized & Digital Models. Weather & Water proof tactile Keyboard. 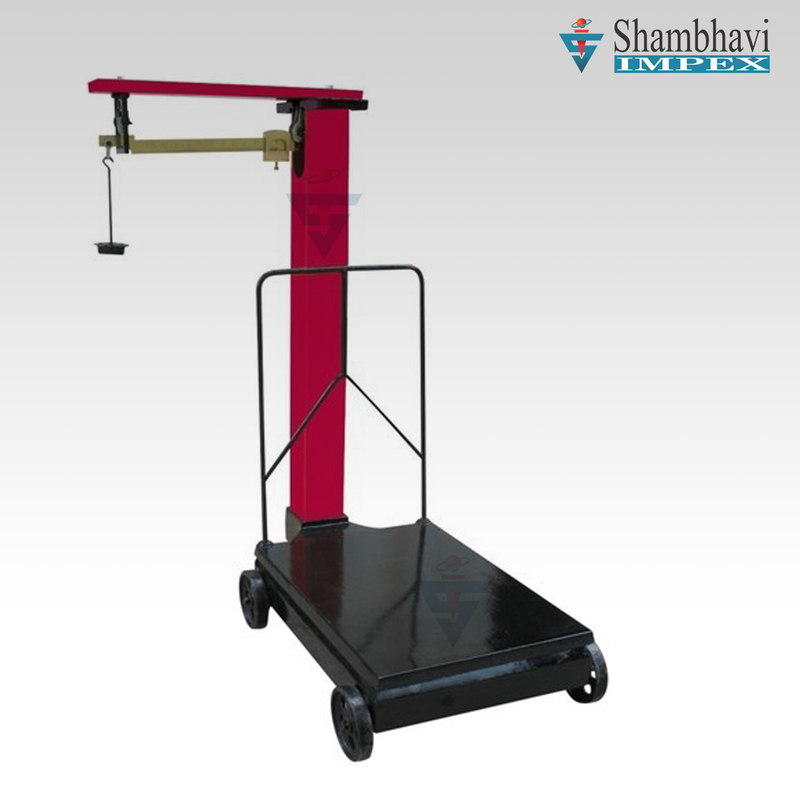 12 to 15W Power Consumption. 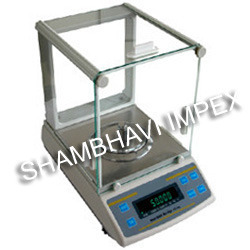 High Precision Balance : We are offering high precision balance ranging Capacity from 220g to 5000g. 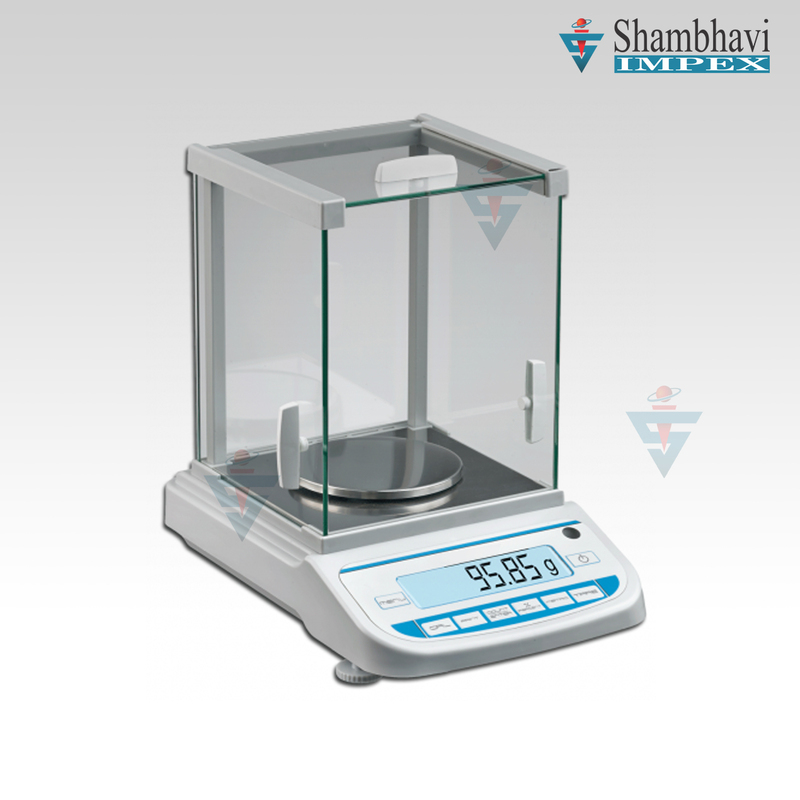 Table Top Balances: We are engaged in offering a wide range of best quality Table Top Scales. 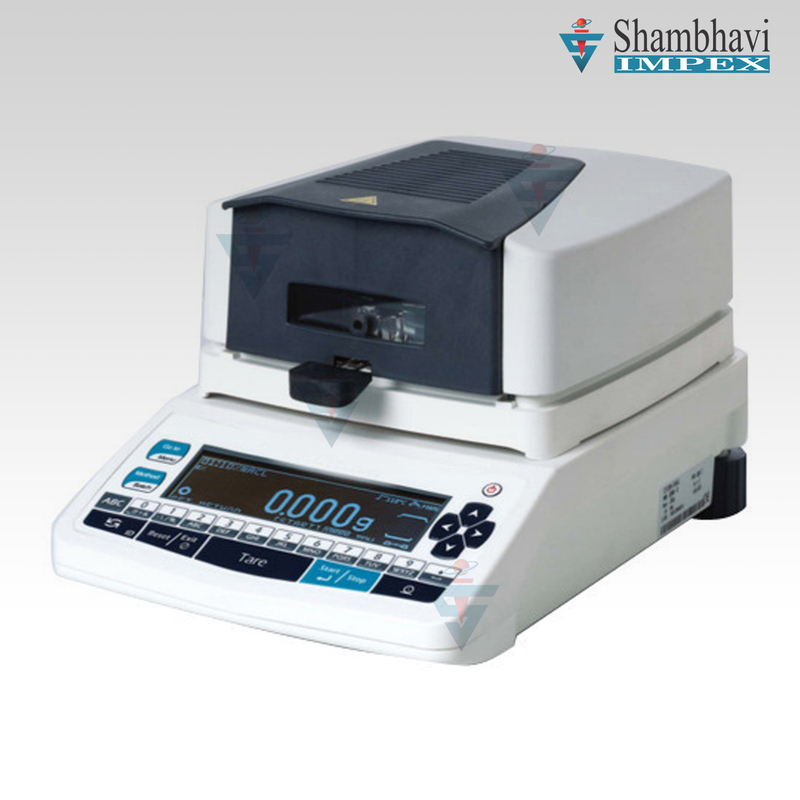 MS Body with SS Pan. 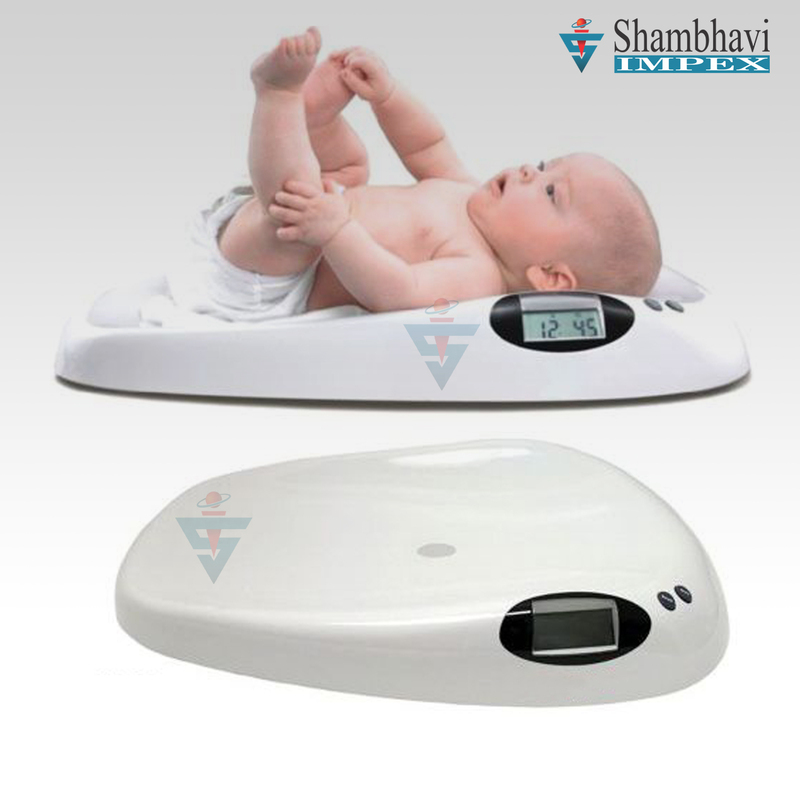 Health Scale & Baby Scales: We are offering high quality Personal Scale & Baby Scale. 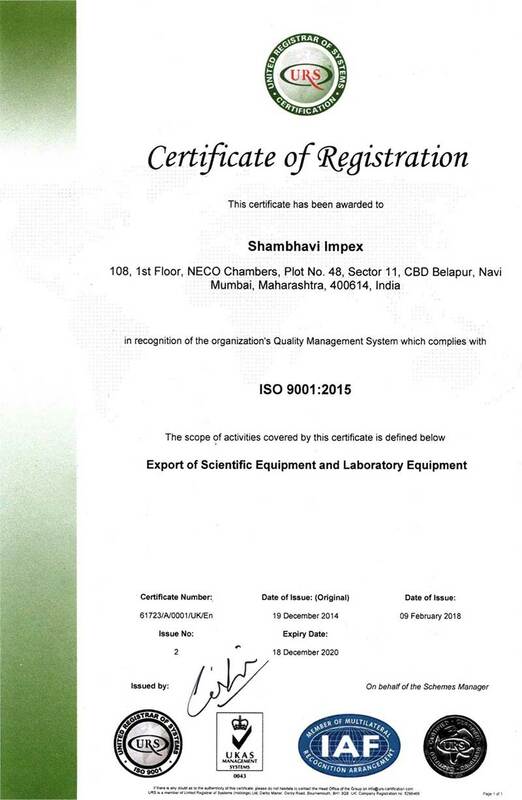 SS / MS / MS Checkered Top with Protection Grill. 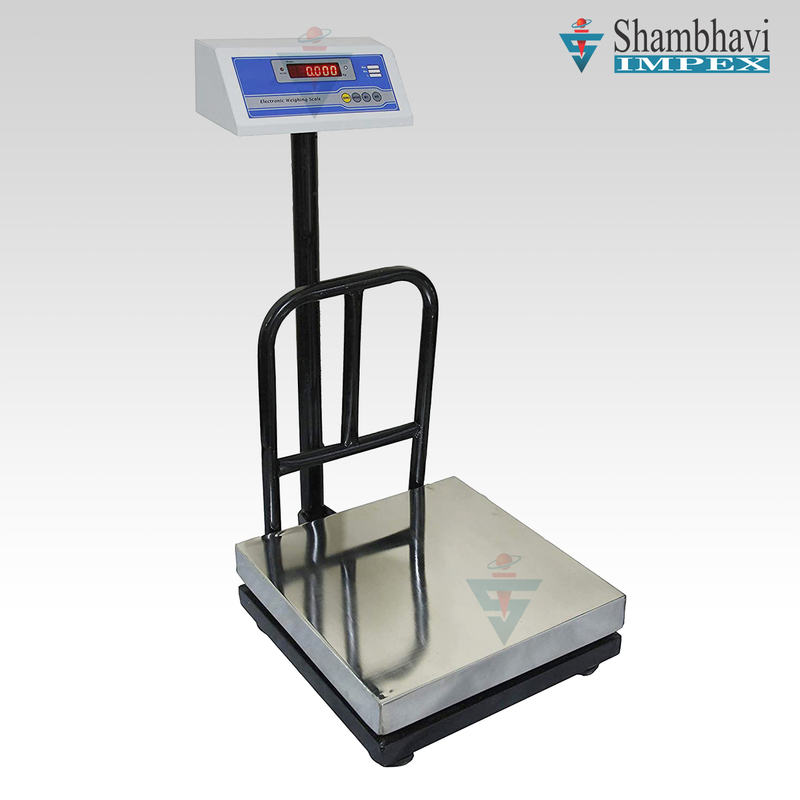 Industrial Scale : We are offering a comprehensive range of superior quality Industrial Weighing Scales to our clients. 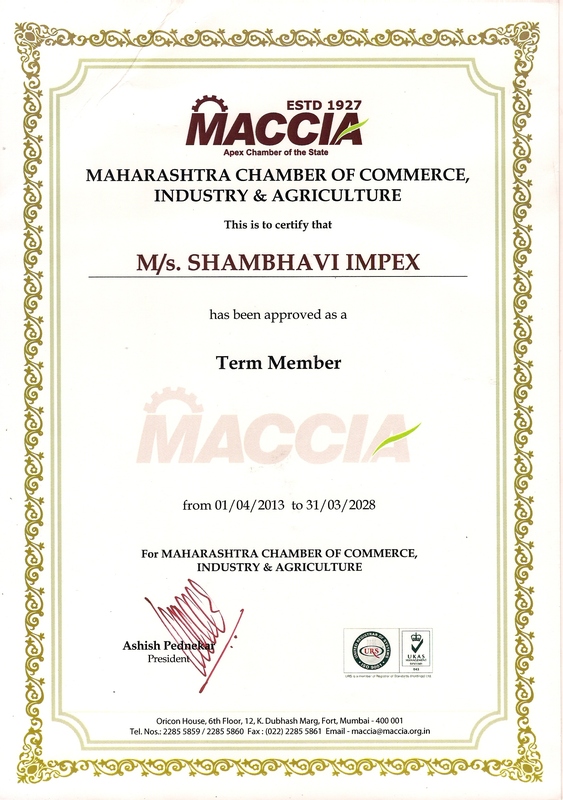 MS / MS Checkered Top with Protection Grill. 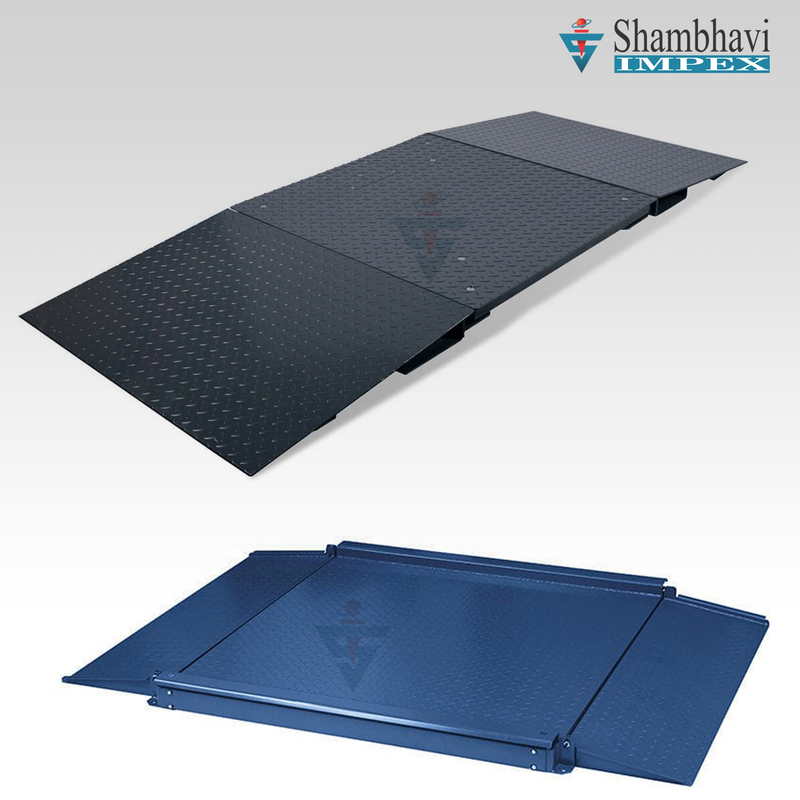 Floor Scale : We are offering Floor Scale with capacity upto 3 Ton for Industrial use.